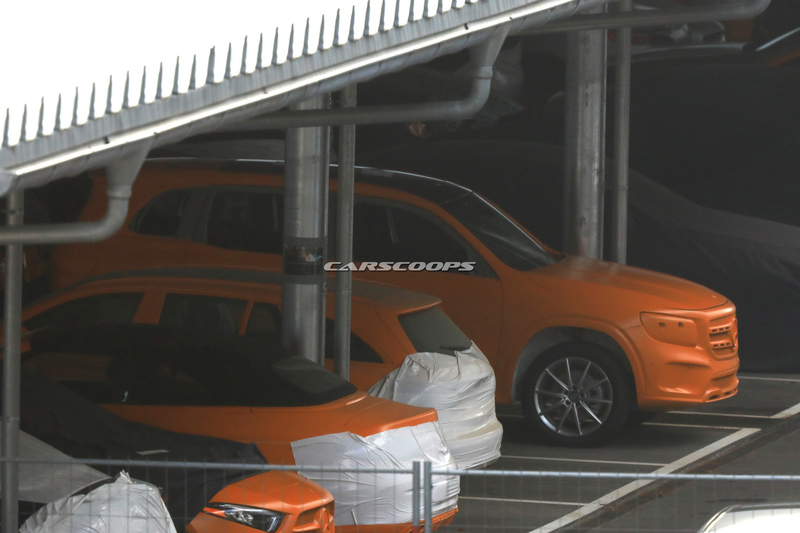 The long rumored, boxier and larger sister car to the GLA (based of the same platform), gioving Mercedes finally a proper X1/Q3 competitor (The GLA is just slightly too much of a raised hatchback size wise for that mission). 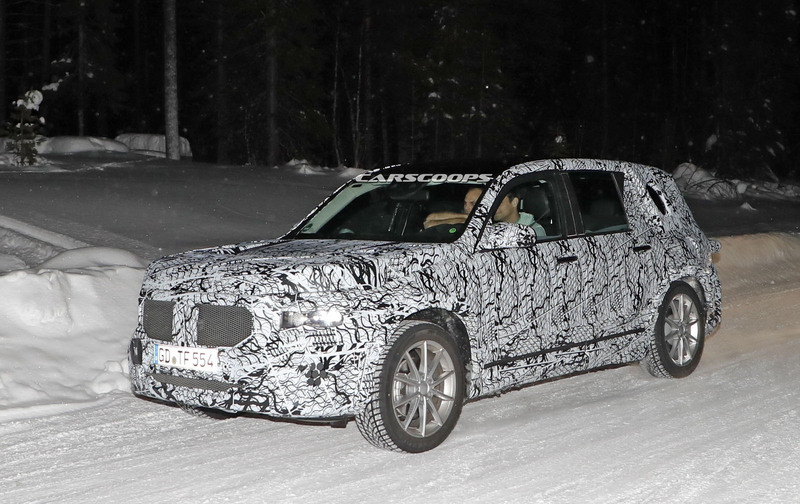 Interestingly, it looks like a more modern version of the GLK, that was replaced by the much more conventional and car like GLC, probably also giving an alternative to those who were missing the boxy ute in the Mercedes line up. Underneath of course it you usual FWD/AWD optional A-Class running gear, likely sharing most of teh engine line up and, by what little we can see form the interior, most of the dashboard with the A-Class/GLA as well. Looks like a less capable, less practical, less reliable yet more expensive Subaru Forester. MBs typically exchange for far less than the MSRP.... which is not the case w/ Subaru. The latest Impreza has done horribly in Consumer Reports reilability surveys. And even the base GLB should provide something approaching modern-standards of acceleration. YMMV. So apart from its odd looks, where is this slotting into the lineup? Between the GLA and GLC? Is there room for a new suv there? I thought that the GLK, while distinctive, was also distinctively ugly. I assume some of the blandness of this design is b/c of aerodynamic considerations? I like the relatively upright windshield and thin A-pillars. D-pillar is quite large, but perhaps, as mentioned in the article, this is an extended length 3-row version. What is the wagon next to it??? 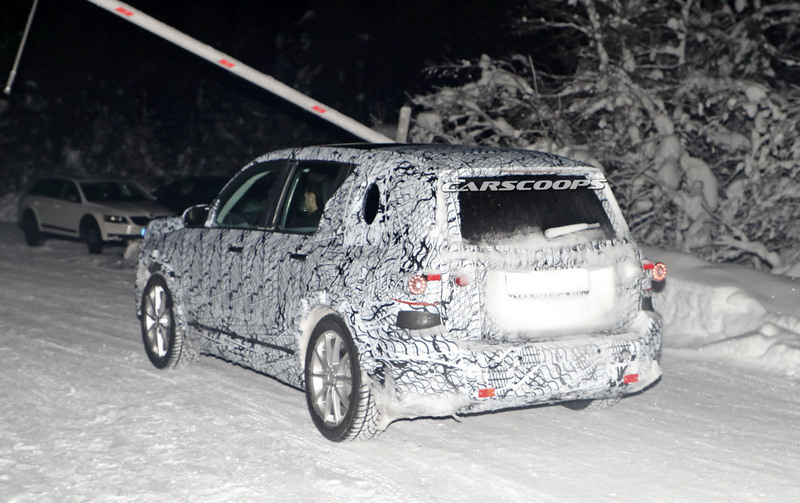 Doubt MB would release a A class wagon, seems to small for C class wagon, could be the new B class? IMO this type of styling is why the GLK was replaced with the less boxy/cutesy GLC styling. Not sure why they want to go down that road again.